Effortlessly connect your employees to a world of corporate cloud applications. 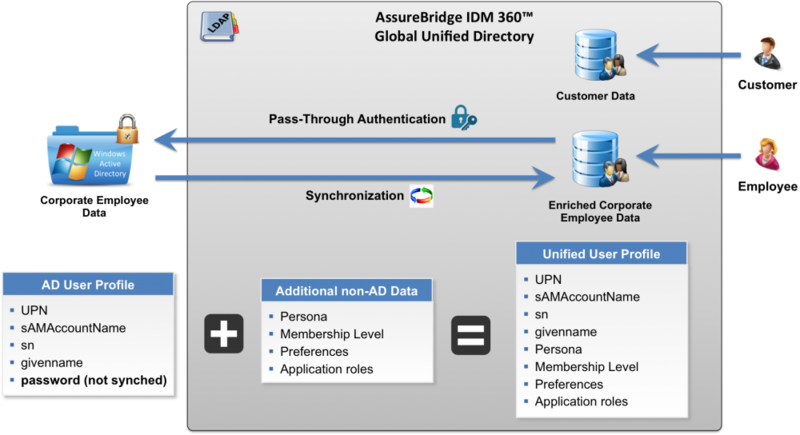 Active Directory and LDAP as one to leverage employee credentials. IDP Integration ties together all your directories including Active Directory, LDAP, Database, External SSO, and Google Apps. Users receive a unique login experience including branded micro-sites, multi-factor, integrated windows authentication, and mobile sign-on. Custom rules allow custom authentication by company, country, network, device, application and more. 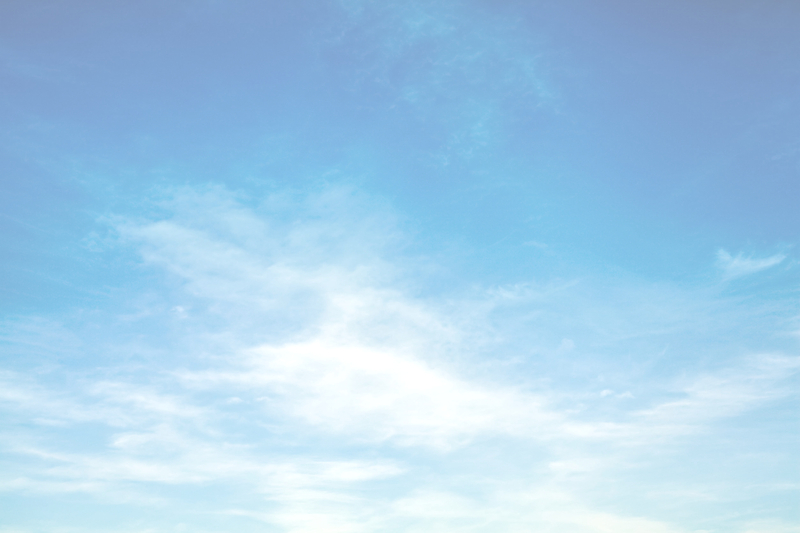 On premise or cloud-based, fast, secure, scalable and reliable. Advanced, customizable rules sync with existing directories to provide a single global view. Pass through authentication keeps employee passwords safe in your Active Directory. Single-sign on that works with hundreds of well-known applications plus the simplest toolkits for integrating your custom applications. Unlimited users and unlimited transactions so you can grow without breaking the budget. On premise or cloud. Allows mobile users to login via the corporate directory without storing passwords on the device or repeatedly typing long usernames/passwords. OAuth compliant Smart-Token™ technology allows rapid integration of native applications, revocation of lost/stolen devices and customizable logon such as multi-factor. Seamless integration of hundreds of popular Cloud corporate services including Workday, Salesforce, ServiceNow, Concur, BlueJeans, Brightleaf, DocuSign, Taleo, Zendesk, and internal applications. Available as on-premise appliance or cloud based service.  Connects multiple corporate directories to a single sign-on page and provides location and service policy-based authentication support including Multi-Factor and Forced login options. Numerous factor types including one-time password Google Auth, DUO, SMS push, voice call. Unique wrappers easily retro-fit legacy web apps for two factor auth. 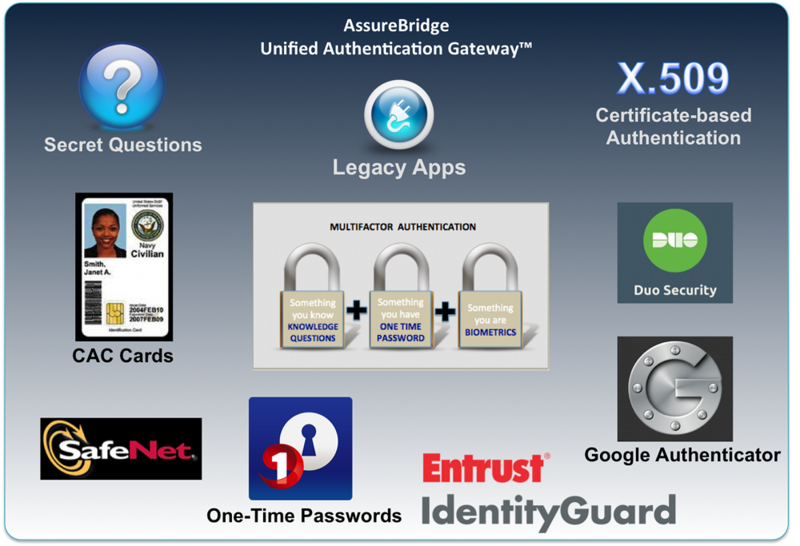 Seamless integration into existing authentication including Active Directory, SAML, LDAP, Database and custom. Single Sign-On, Directory, Custom Landing pages, Directory Synchronization, AD integration, and management console in a single managed appliance. Rapid deployment. Flexible and cost-effective pricing model makes it ideal for service providers. Combines internal facing Active Directory with external facing LDAP. Continuous synchronization. Employee passwords never leave AD. Pass through authentication allows single login experience for both customers and employees. Our experienced professionals can assist your organization in conducting a thorough current state analysis, designing a robust IDM architecture, installation and integration of IDM 360 components with your internal systems, and complex troubleshooting. 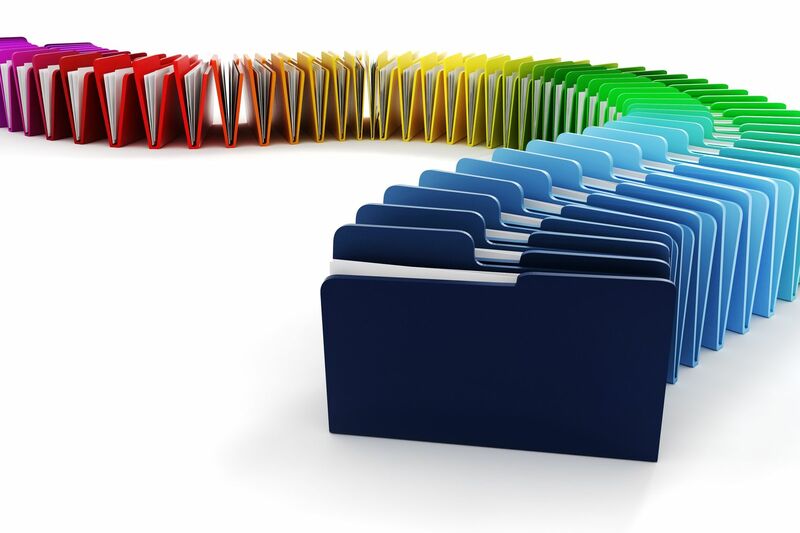 RapidStep is our innovative jumpstart program designed to get your organization up and running in record time. Our unique ability to integrate with existing systems will ensure that you can quickly produce working business solutions. Put our expertise to work for you. 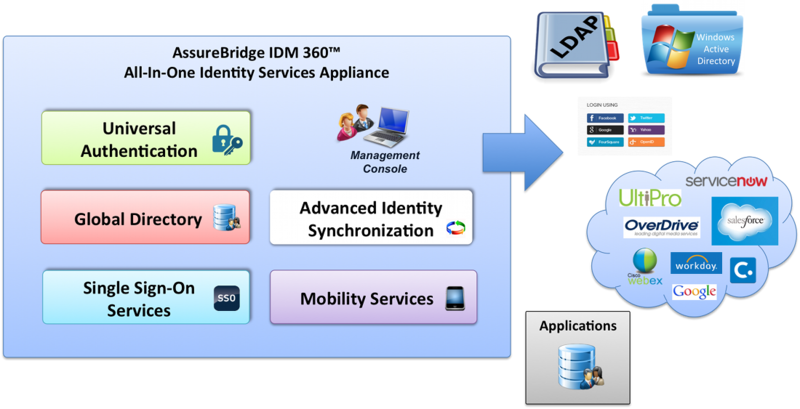 AssureBridge, Inc. IDM 360 Platform is a comprehensive yet flexible solution for Identity Management.